With the rapid emergence of the manifold fintech ventures all over the globe, traditional banks should be worried about their business. I’m always amazed by the exciting opportunities that come up whenever an industry hasn’t significantly changed over a long period of time – and that’s what’s happening right now with the banking industry. While small, agile and design-driven fintech startups seem to hit the bulls eye with their customer-centered and sleek banking solutions, whether in B2B or B2C, most of the traditional banks come along as an old and rusty ship on the high sea that cannot navigate anymore. Big banks, with their stiff corporate silos, high bureaucracy and product-oriented mind-set, have lost their focus on why the should exist in the first place: to enable customers to manage their money in a convenient, secure and time-saving manner. 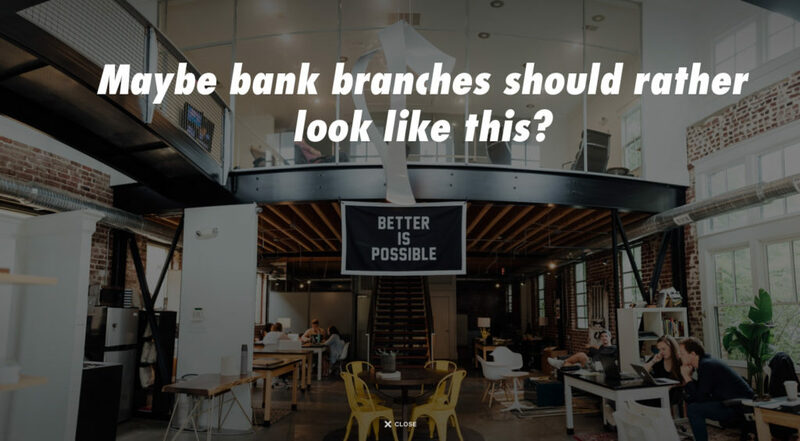 The time when people wanted to go to an actual physical branch is long gone! They anyway looked most of the time like dusty and depressing office spaces and were characterized by long queues of customers, very annoying opening times and local account representatives waiting for you in their dusty grey suits, trying to sell you the banking products that don’t even fit to your individual needs. Service design at its worst. While it might still be relevant for older generations to have access to a local bank branch where they can meet and talk to real people, all coming generations of bank customers will have their bank in their pocket. If most banking transactions migrate to the digital world, what’s the future of the traditional banking branches? Sounds cool? I believe that digital banks that leverage the opportunities of new technologies are in the best position to offer true value to their customers. 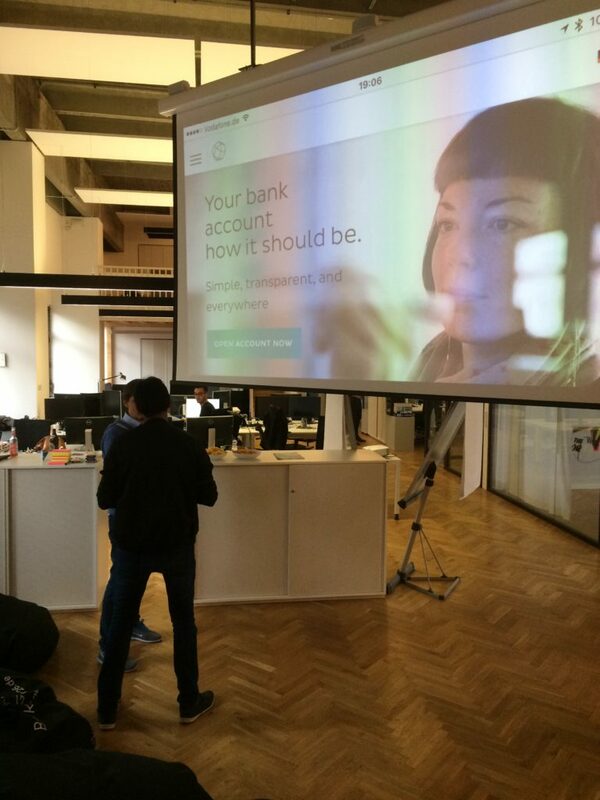 They can turn banking into really enjoyable experiences. Today’s customers and all other individuals that use banking services won’t wait until the big banks have catched up with the current developments of the banking industry. As it happened already in other industries, the players that don’t adapt to the digital lifestyle and demands of their customers will be very likely to be left behind by more innovative and agile startups. In the end, it’s all about re-thinking customer experience and solving customer pains – the technological advancements provide the necessary framework to do so.